The FRC was one of the first organisations to organise a work programme around Brexit and food. It published a briefing ‘Food, the UK and the EU: Brexit or Bremain?’ in March 2016 ahead of the Referendum and soon after the vote in July 2016, it convened a roundtable of 57 academics and civil society representatives to gather views on the future of food and farming post-Brexit. 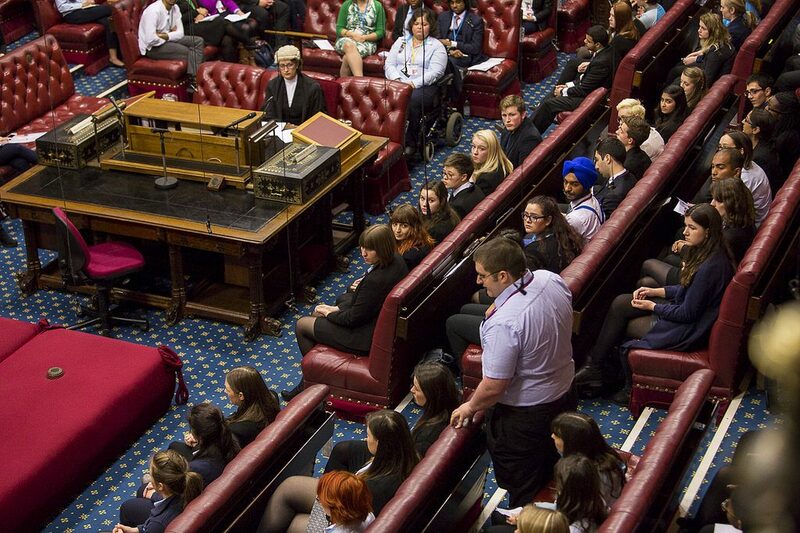 Following the March Brexit briefing paper, we have also published briefings on the status of UK horticulture, the future of the CAP and the situation with regard to agricultural labour in the UK. This document was prepared and submitted as evidence to the House of Lords EU Energy and Environment Sub-Committee inquiry into the implications of Brexit for agriculture at their request. 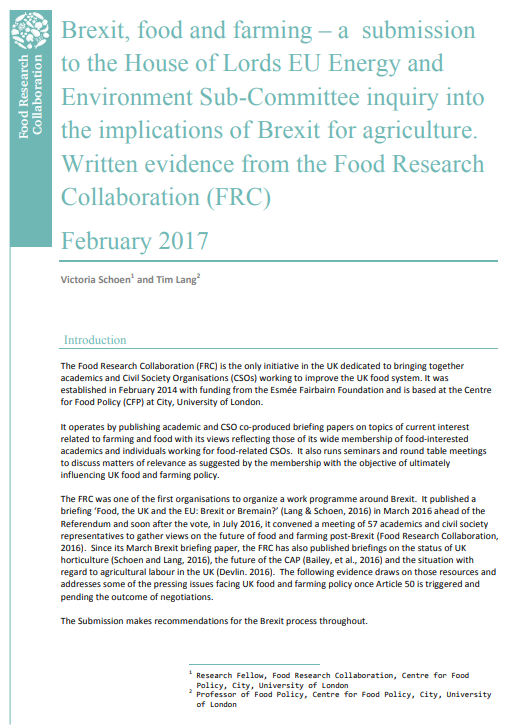 It draws on previous FRC Brexit resources and addresses some of the pressing issues facing UK food and farming policy once Article 50 is triggered and pending the outcome of negotiations.